Brooklyn and David Beckham head out to support Victoria Beckham and sit FROW with Anna Wintour. 6. 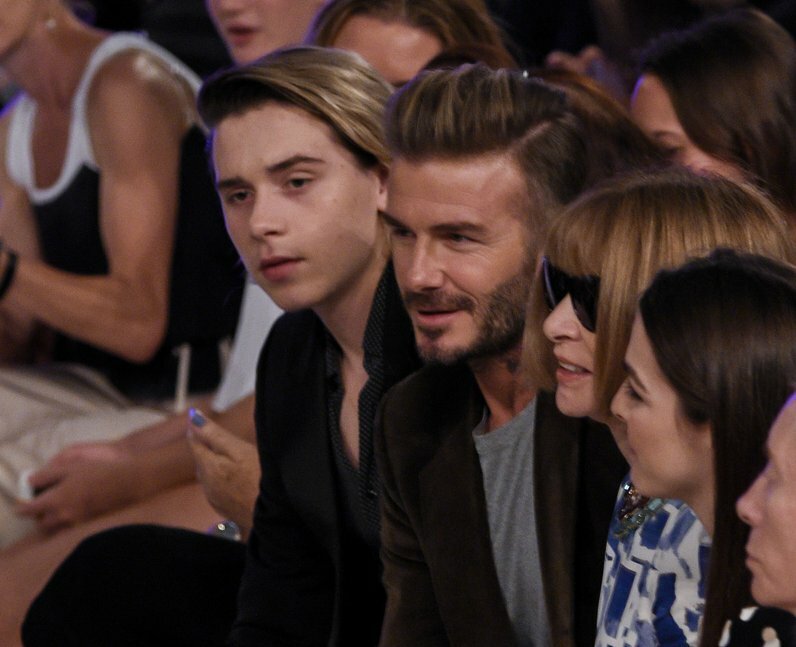 Brooklyn and David Beckham head out to support Victoria Beckham and sit FROW with Anna Wintour.